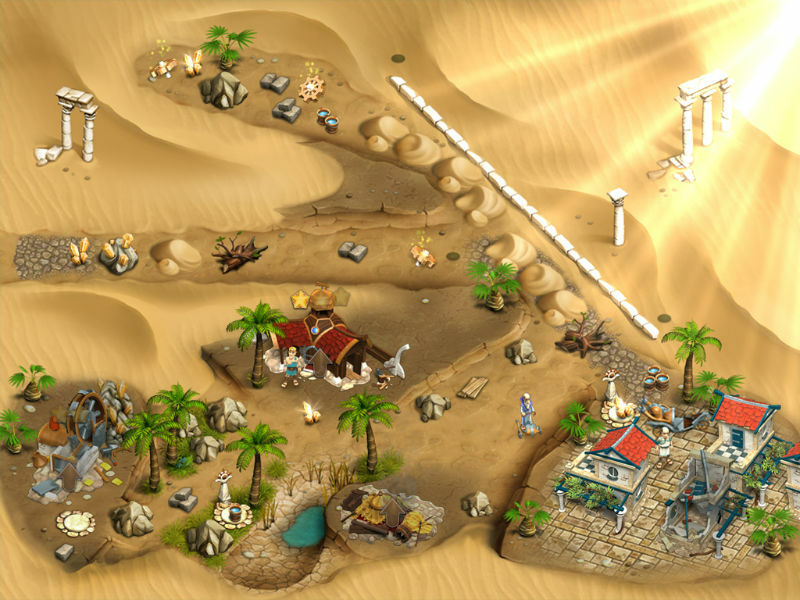 Game Legends of Atlantis. Exodus. 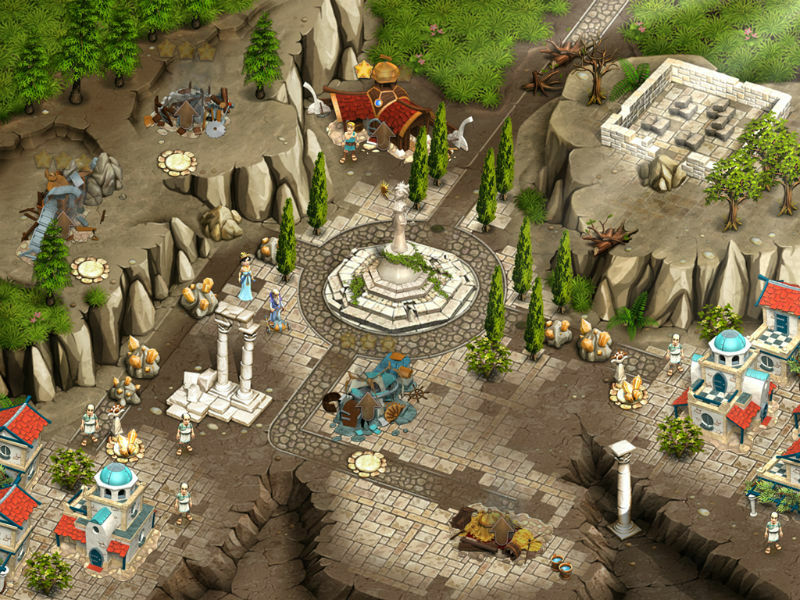 Download game Legends of Atlantis. Exodus for free at Nevosoft.Com. Description, walkthough of Legends of Atlantis. Exodus, buy game. 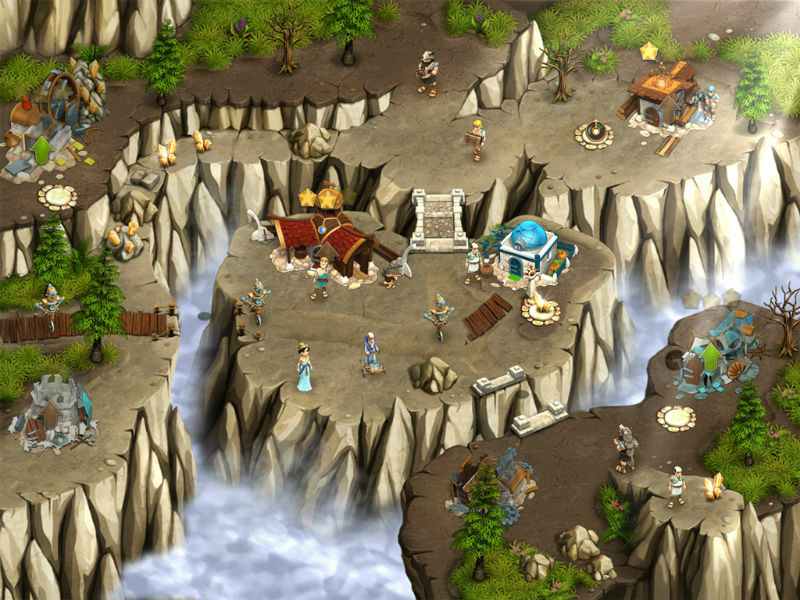 In Legends of Atlantis: Exodus, players are transported to the mythic continent of Atlantis, which is on the verge of destruction. Players need to clear obstructed paths, dig canals and caves, combat fearsome robbers and monsters, find and accumulate necessary resources, and much more to free the entrapped residents. Progress through five beautifully rendered HD locations, with over 50 levels of engaging time management gameplay and special bonus levels. For an occasional change of pace, play colorful hidden object and match-three mini-games. Strategy becomes increasingly important; multiple missions on each level must be prioritized in order to complete everything within the allotted time. - Play over 50 addictive time management levels with exciting achievements, bonuses, and more! 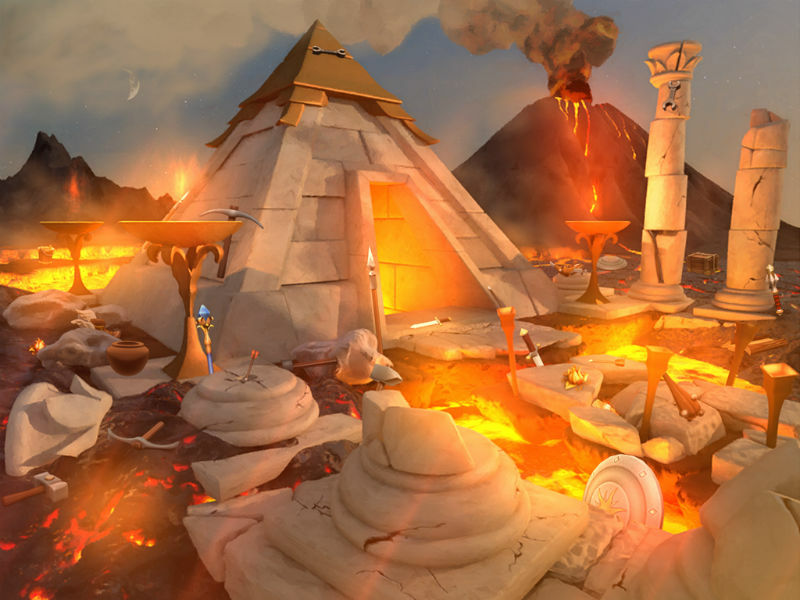 - Discover five beautifully rendered HD locations with unique and funny Atlantean characters! - Master colorful Hidden Object scenes and Match-3 mini-games for amazing power-ups! 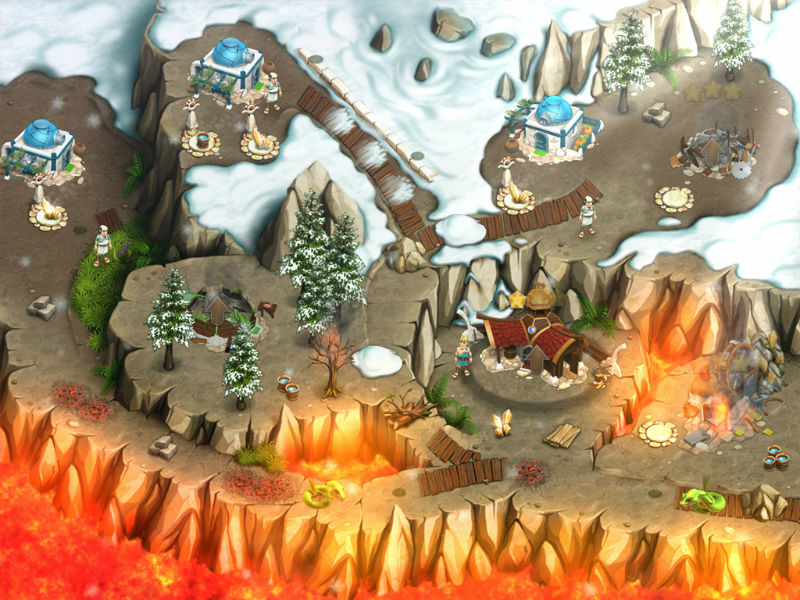 - Prioritize your objectives and create the best strategy to complete the levels in Expert Time!